Our luxury Aftershave Gels and Balm are specially formulated without alcohol, to soothe the skin after shaving. They contain Aloe Vera and Witch Hazel. 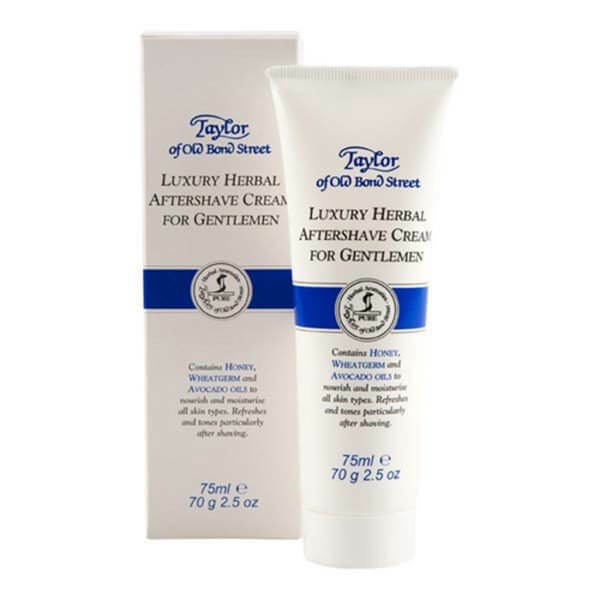 The Herbal Aftershave Cream with the wheatgerm, avocado oil and honey provides a nourishing and refreshing end to shaving with the added bonus of toning the skin. Available in a selection of different fragrances. 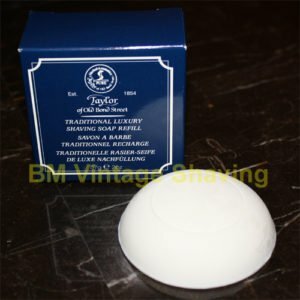 Taylor St James Shaving Stick 75ml, 2.5 oz.